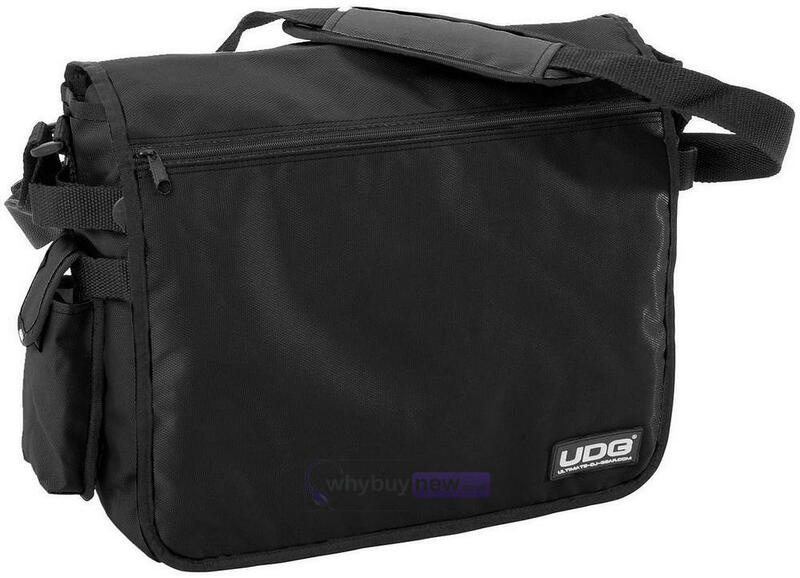 UDG CourierBag has been a firm favourite among gigging DJ's for many years, made from high quality materials to ensure long-life while transporting all your DJ essentials. 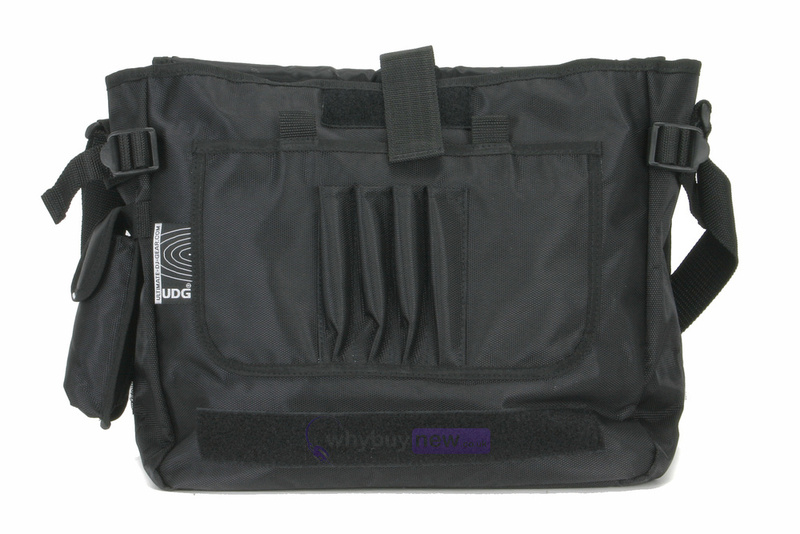 Holds a laptop or upto 40 vinyl records the UDG Courier Bag and it is a perfect bag for those who like to travel light. In the front flap, you can store paperwork and other important documents. The back side has a small zipper pocket for personal accessories. 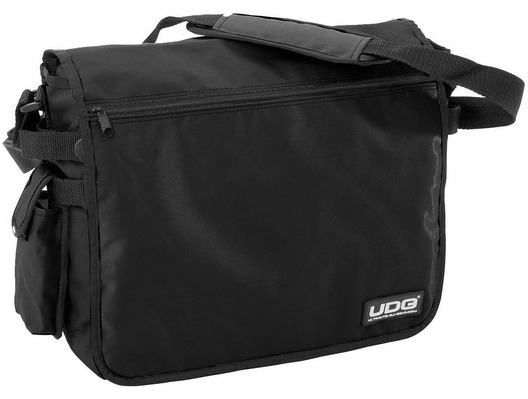 UDG Courier Bag black comes with a comfortable, padded shoulder strap and a detachable phone pocket making it the perfect multi-purpose bag for a DJ's life on the road.